Did anyone see my clutch pay me a rather violent visit in my primer 66 chevelle this was about 1976. It b cool to have a pic of that. I ran at Grattan in the sixties before going in the service, had a 49 olds, 303 cu. in and was never beaten, called giddy up go, anybody have any pics of that era showing Xmas tree or house. Also all my trophies disappeared when I went into the service in 67, would like to find one from that era that has the granttan name plate on it. Thanks. I attended many Drag Races here back in 63 and 64. Anyone have any pictures of the cars from that time frame? My folks race back then and I am trying to find anything they may have been in. They race a 63 and a 64 Super Stock Dodge, both were Black. The 64 had a Dragon on each front finder. Thanks in advance. Hi, I do not know if anyone can help me with this or not, but I am trying to locate an old friend of my mom and dad's who used to race at various speedways back in the late 60's early 70's era. I do believe he raced at Grattan, Ionia, and a few others. He was young 20's then. My problem is that they can not remember his name. I would love to be able to see if I can locate him and surprise my parents and him. My parents can't remember his name cause we had been gone for so many years due to my dad being active military. So over the course of the years, we have lost contact with a lot of old frends. I have the guys desrciption and know that at some point he served in the military and later became a mechanic just as his dad was. Just hoping that maybe I could locate someone through here that might be able to help me locate who I am talking about. Attended Drag Races here, back in the late 60''s. 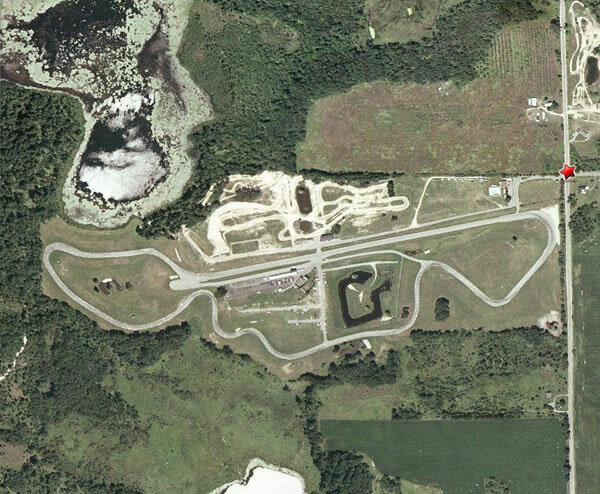 Grattan Raceway, considered one of the finest road courses in America is just 25 miles N. E. of Grand Rapids, Michigan. 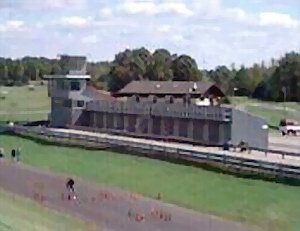 This pictuesque 2 mile course, recently resurfaced, with 10 challenging turns, and 3,200 ft. straight, averages 40 ft.
wide, to provide an excellent racing surface. The 2 mile course is a winding, hilly, complex assortment of almost every conceivable corner imaginable in a road course. 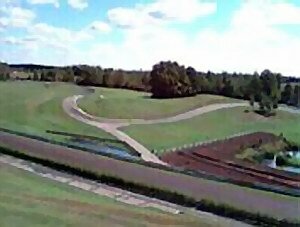 The ten turns include both uphill ascending and descending radius turns, a flat out dog leg off the 160 degree hair pin turn, a hidden apex, a Monza bowl, ess turns, and even a downhill reverse camber turn. It has been said, if you can master Grattan Raceway, you can drive anywhere. Drivers from all types of racing (Indy cars, Trans Am, Motorcycle, S. C. C. A.
, and Go-Karts) practice or race at Grattan, and have nothing but praise for its design and beauty. The surface drains extremely well during rain and dries quickly. The maximum amount of run-off has been provided around the track, with Armco protected corner stations as are all hazards where a danger may exist to either driver or others. Grattan allows spectators the most viewing surface to watch with up to 90% of race track visible from one seat. Restrooms are tiled and clean, with showers. Paved paddock area and garage units for racing teams comfort, located in the middle of the course. Located just 20 minutes N. E.
of Grand Rapids, Michigan, where hotel and motel accomodations can be arranged, close to major shopping centers with fine dining throughout the area. Company and private parties are welcome - we will cater food & drink for 50 - 2000 people. Come and enjoy all types of racing. We feature S.
C. C. A. Regional and National road races, Midwest Cycle Fest, Sprint and Moto Cross races, Vintage Car & Vintage Motorcycles, Go-Karts, and other Sport Car Club races.